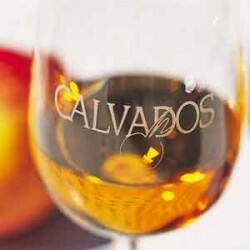 The old apple alcohol, also called Calvados, is a brandy of cider, a specialty of Calvados. 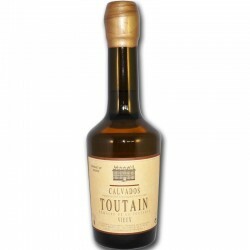 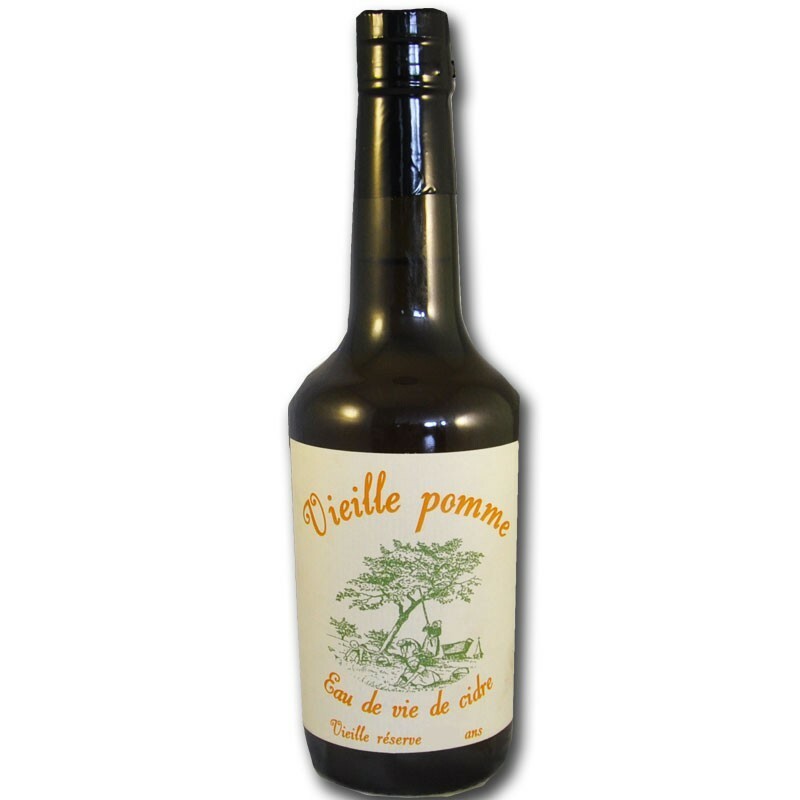 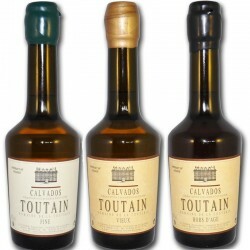 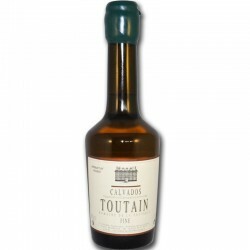 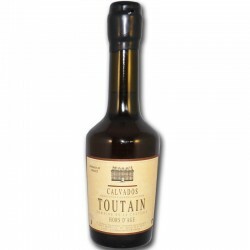 Calvados is obtained after distilling the cider, to make it a powerful and intense alcohol. 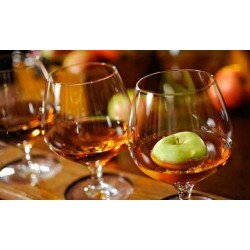 The Old Apple, prepared by a small producer of Norman cider, the old apple is a brandy traditional cider of Normandy, aged for 4 years. Finish: sweet, long and delicately woody. 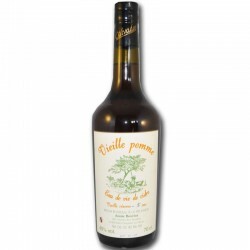 By buying this product you can collect up to 36 loyalty points. 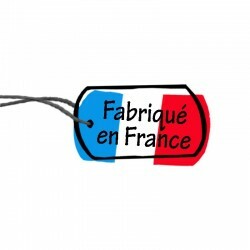 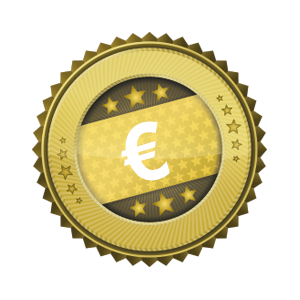 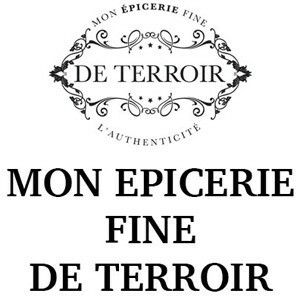 Your cart will total 36 points that can be converted into a voucher of €2.88.